We have a variety of temporary services available for your project needs. 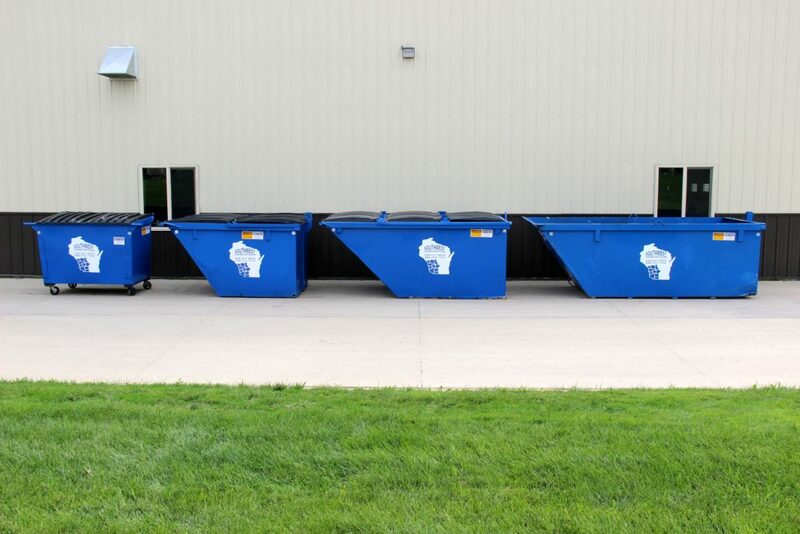 of the dumpster to best fit your disposal needs. 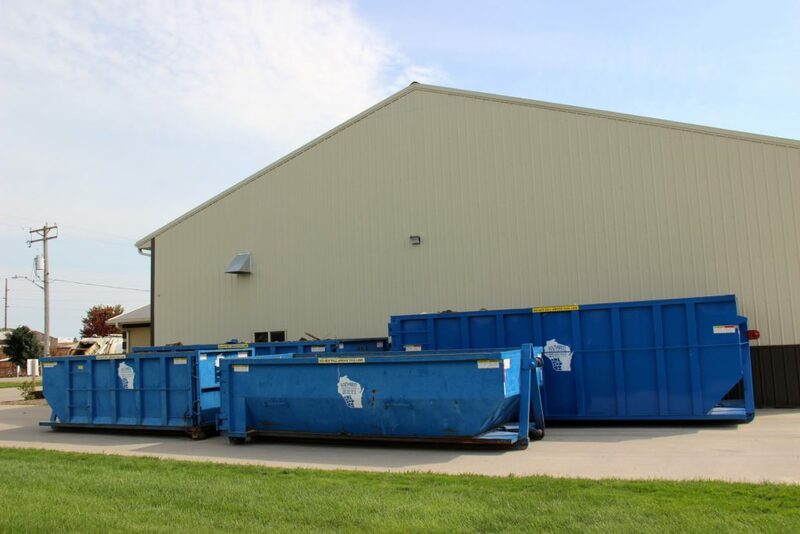 We make temporary dumpster rental easy with prompt delivery, simple affordable all in pricing, and the right size container for your demo, clean up, or construction project.